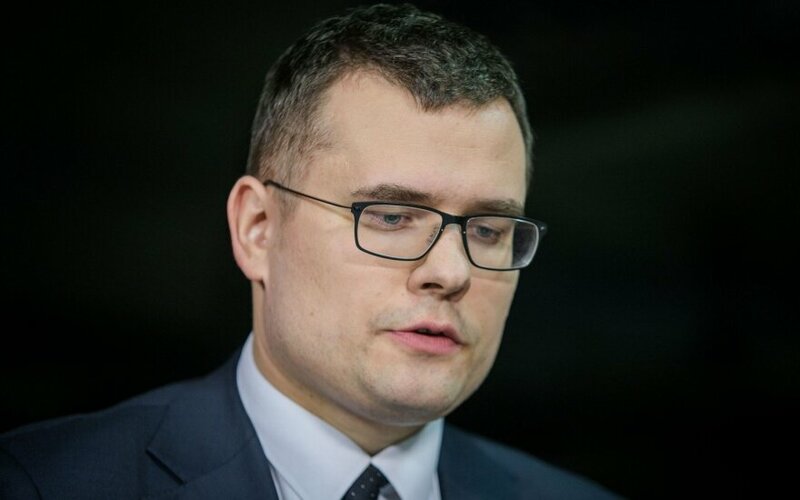 Lithuania's conservative MP Laurynas Kasčiūnas has proposed a tax deduction for riflemen and volunteer troops purchasing semi-automatic weapons. Under the proposal, the residents income tax would not apply on the share of income of members of the Riflemen's Union and volunteer troops that goes towards purchase of category B and C guns and ammunition. 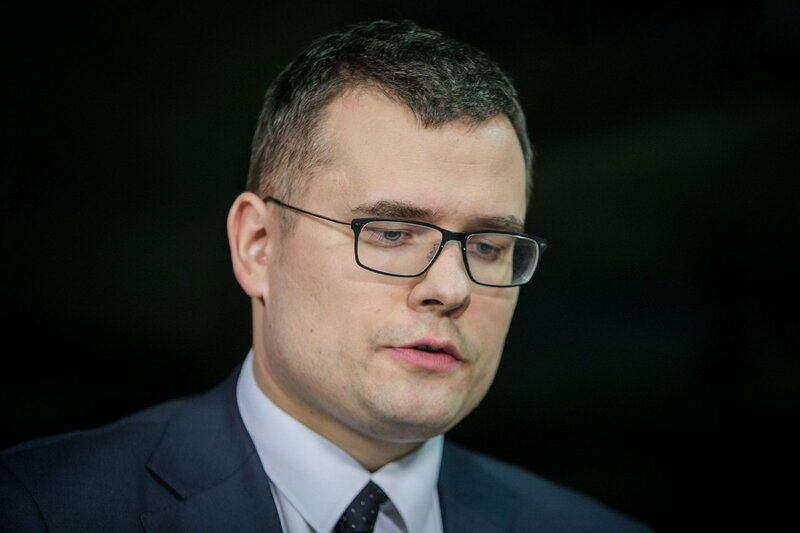 According to calculations by Kasčiūnas, the deduction would enable riflemen or volunteer troops to redeem around 100 euros on the weapon that costs around 700-800 euros. "These people invest their money to boost the defense of our country. The state must decide what is their top interest, and I believe security should be at the top of the list," the MP told BNS. In 2016, the parliament allowed members of the Lithuanian Riflemen's Union and the Lithuanian National Volunteer Force to keep weapons at home. The Lithuanian Riflemen's Union currently includes around 4,600 adult individuals, while the volunteer force counts around 5,000 members.